← Blast That Belly Fat! 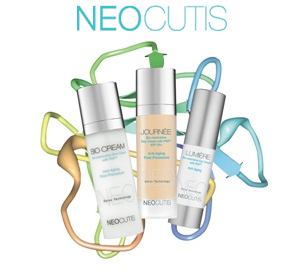 Neocutis can be a little pricey, but we promise it is worth it! 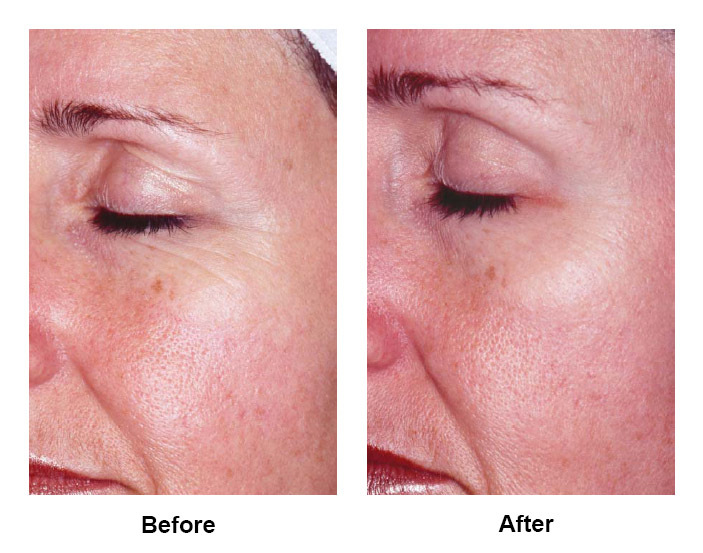 It is the only skin care line of it’s kind, and being medical-grade makes it exclusive to our patients. Right now we are having an amazing promotion, buy 3 products at 10% off and get 20% off a 4th product of your choice! We also just got adorable make-up bags that we are giving away for the Holidays!